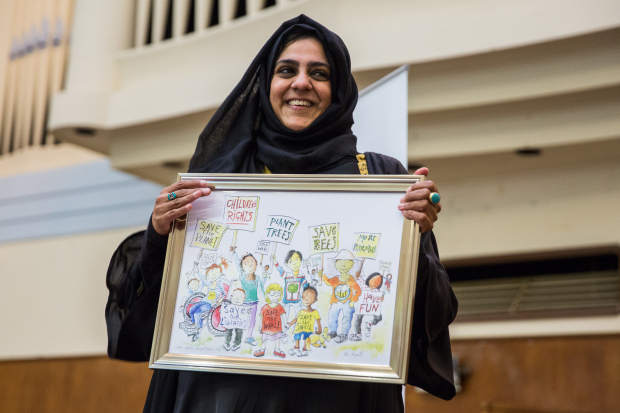 Making minority voices heard in British children's literature. http://blakefriedmann.co.uk/carole-blake-open-doors-project/ . The deadline for applications is 18th May. The Carole Blake Open Doors Project, is a programme specifically aimed at encouraging candidates from a diverse range of backgrounds to enter the publishing industry. Carole Blake was born in south London, and grew up in a house which did not have many books. When she left school at the age of sixteen with hopes of becoming a librarian, she found a job as secretary at George Rainbird Publishing. The experience kick-started her love of art, broadened her education, and introduced her to the classics. She moved to Michael Joseph in 1970, becoming the publisher’s first Rights Manager, and in 1975 joined Sphere Publishing to run their rights, contracts and publicity teams. After founding her own literary agency with some of the authors she’d come to know and love, Carole merged agencies with Julian Friedmann in 1982 to create the Blake Friedmann Agency. You can read an account of taking part in the project from our first Open Doors intern Ada Igwebu here.